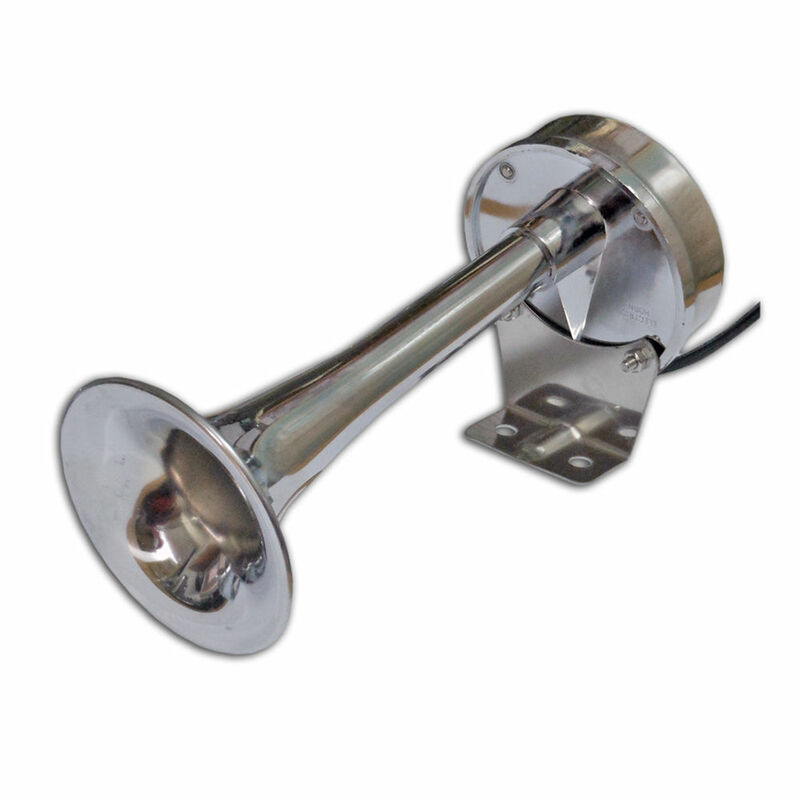 The narrowboat horn is an essential on any narrowboat and needs to be a good loud one, and many are in the local chandeliers as they are from car and lorry industry. The horn is a very important item on your narrowboat. Most canal users do not have radios, so the only form of communication is the horn. This will be the only way that a narrowboat skipper can alert other boaters and it is important that they work. Horn signals become very important when navigating around blind bends or bridge holes, and on crowded waterways, it enable you the skipper to inform other boats of your intentions, that is they know what the signals mean. This however can be inforced with hand signals. The Boaters Hand book gives the following for the blast sounds and the meaning of each signal. It is important to know these signals to avoid colliding with other boats.